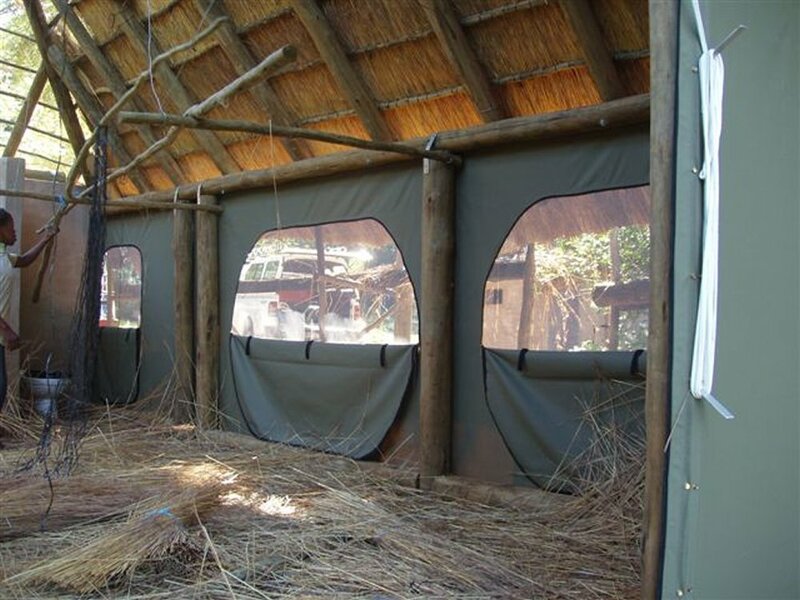 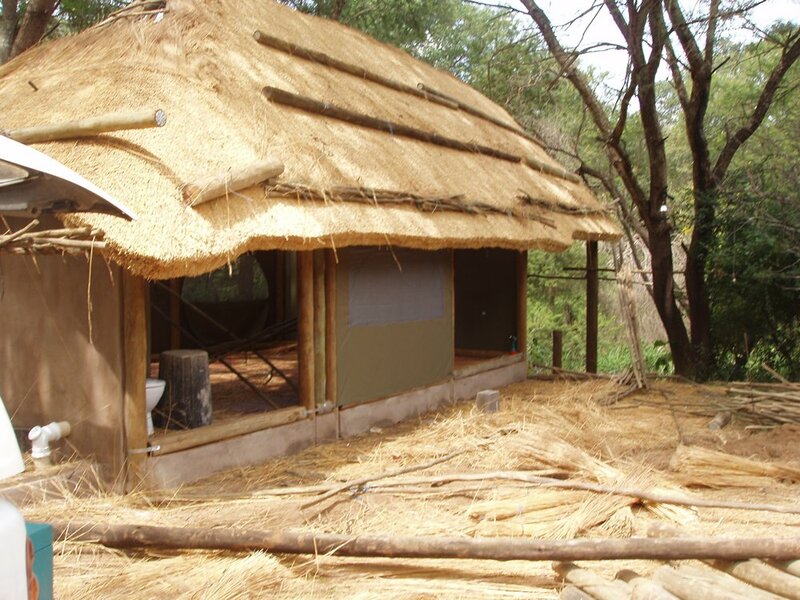 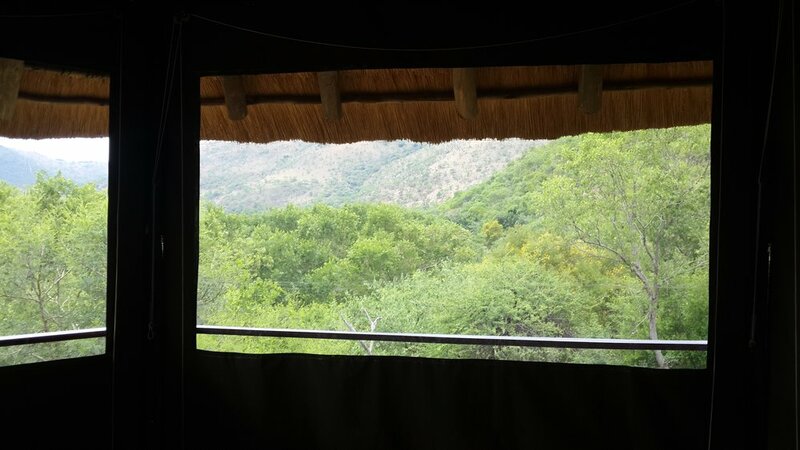 Tented camps are often deep in the bush and are very luxurious. 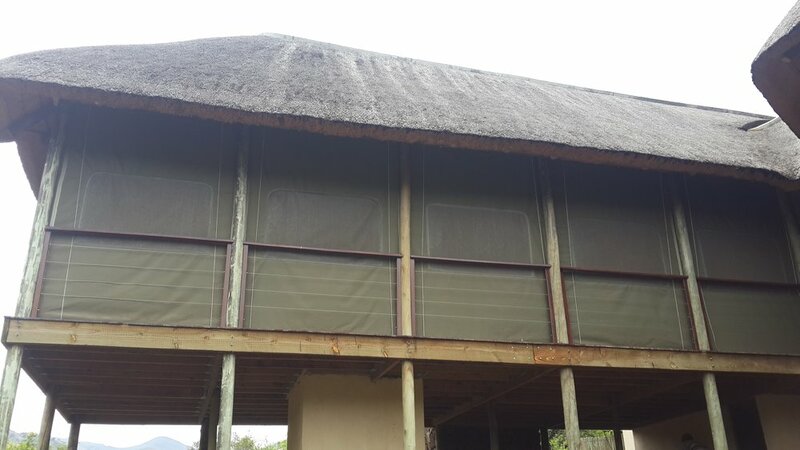 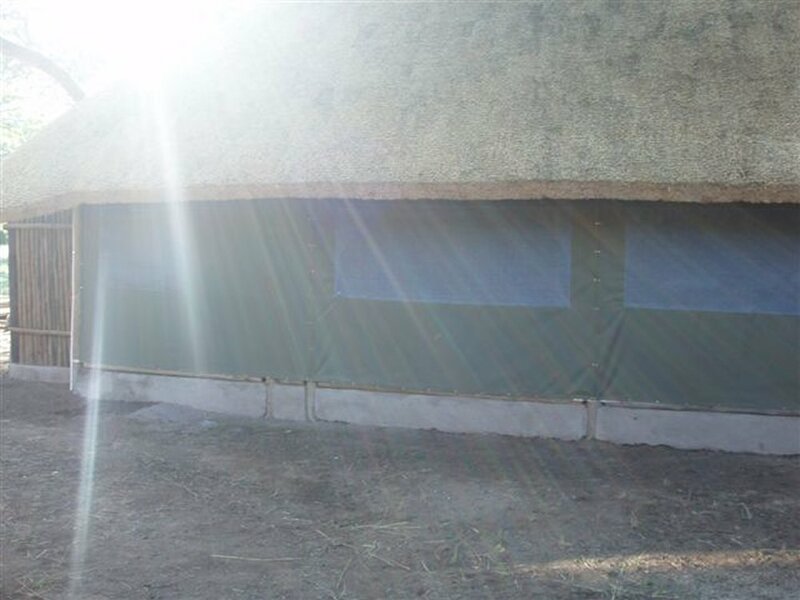 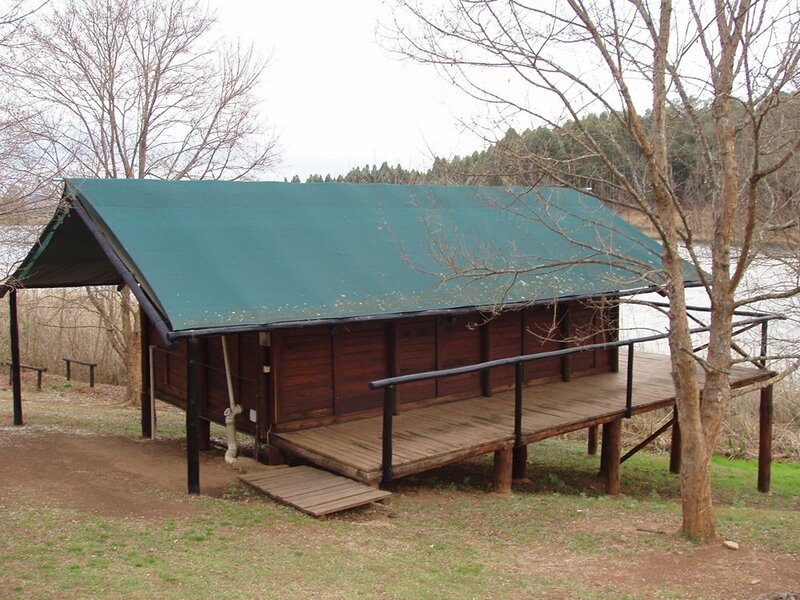 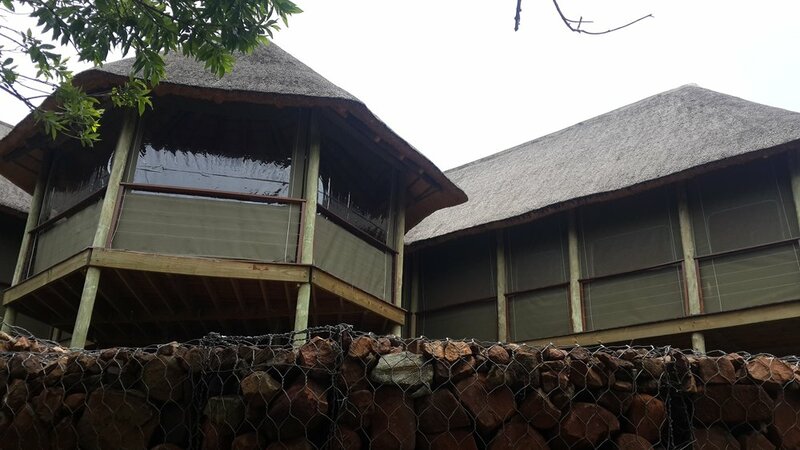 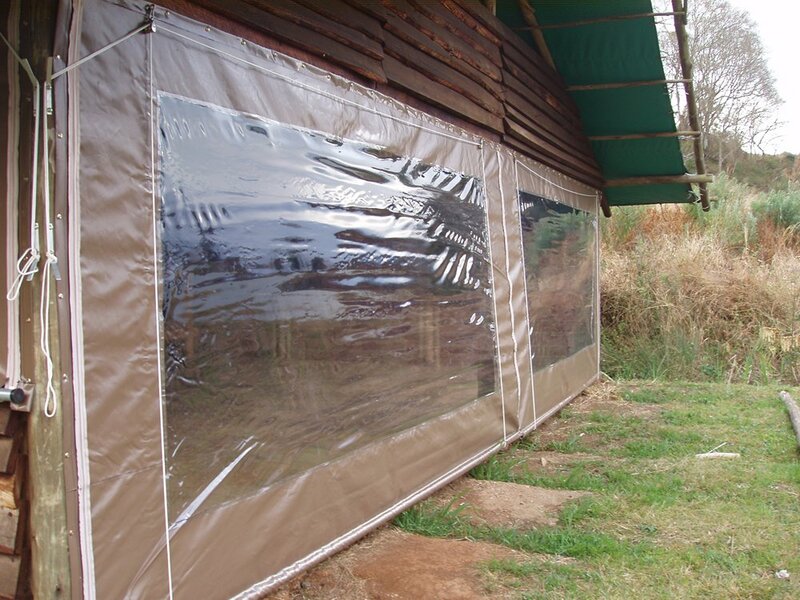 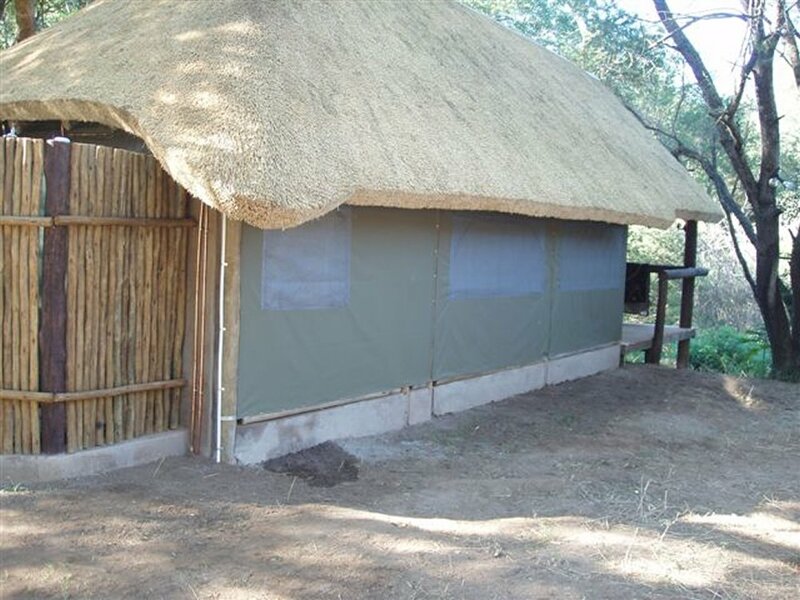 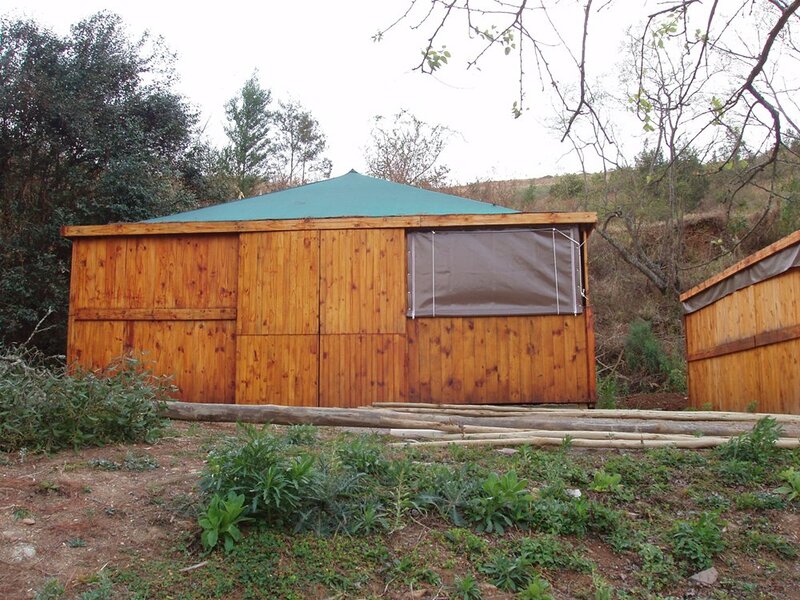 We make to measure the sides of and interior walls of these camps and fit them to perfection. 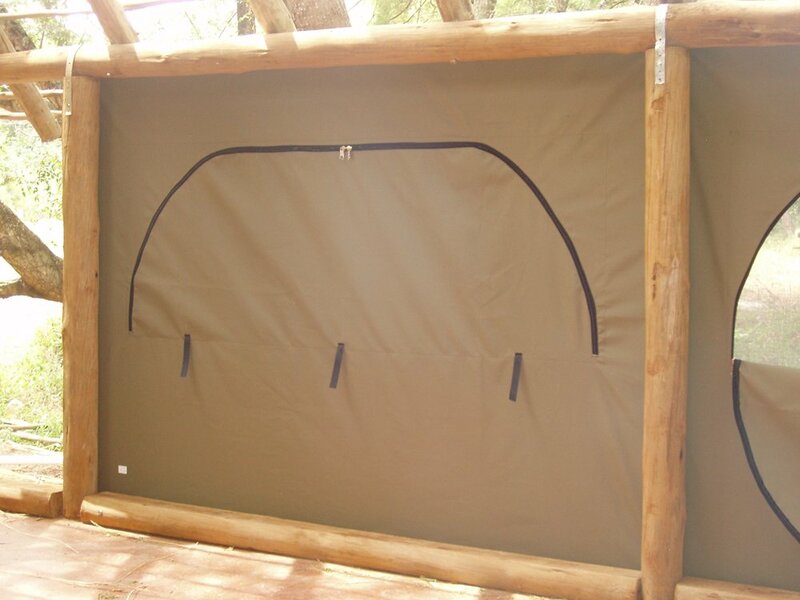 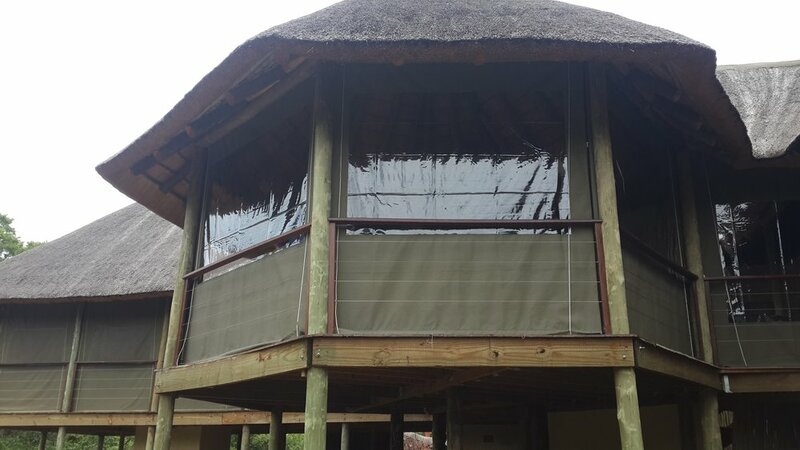 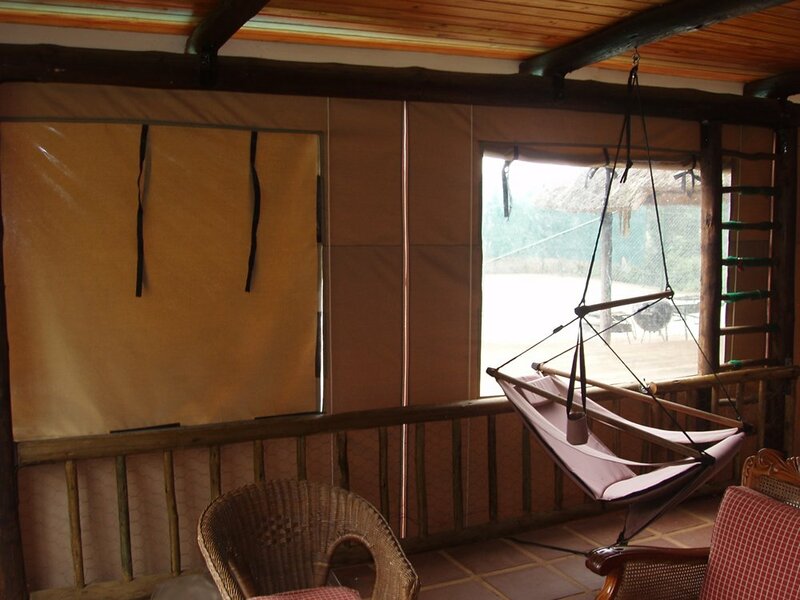 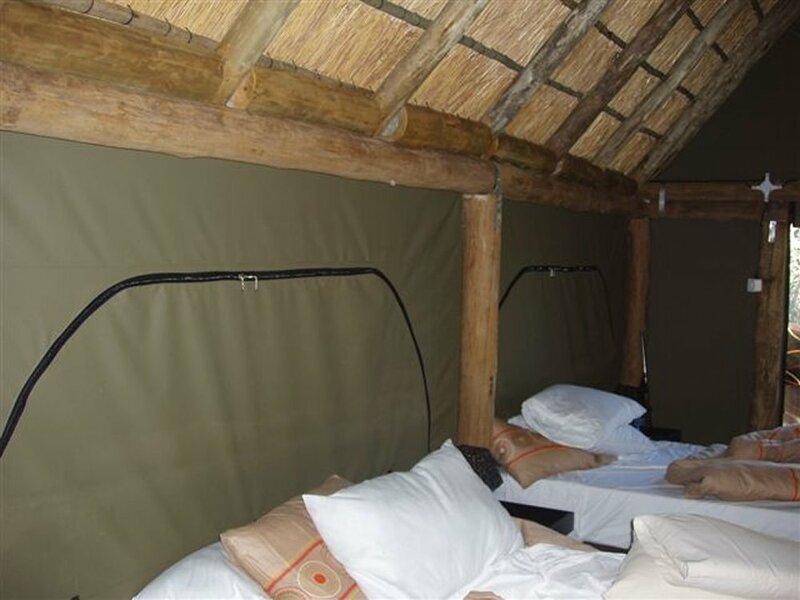 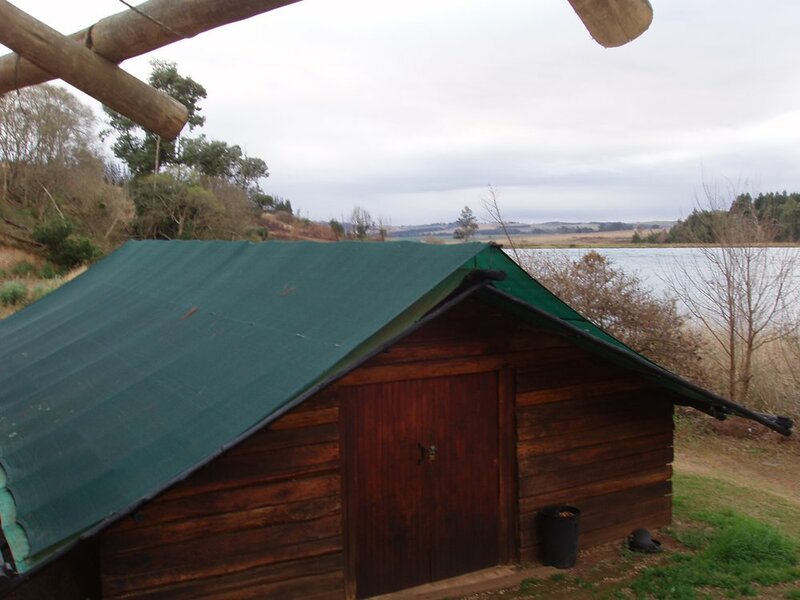 With the sides of the `tents` being able to be rolled up, you can really experience the African Bush at its best while still enjoying all the luxuries expected at a Lodge.